Read the test results Diamondbrite vs Untreated vs Autoglym Lifeshine vs Glasscoat. 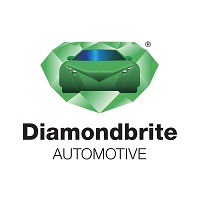 Once treated with DIAMONDBRITE you’ll never have to polish your car again! 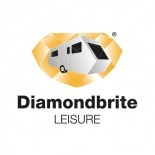 Autovaletdirect are independent Diamondbrite dealers fully approved by Jewelultra, fully-trained and fully insured to apply the life time guaranteed protection to your vehicle anywhere in the UK through our franchise network. We very much look forward to discussing your requirements. We are easy to contact on either of the phone numbers listed above or complete the enquiry form by clicking here and we will be in touch as soon as possible. We accept all payment methods including cash, cheque and all major debit and credit cards. Bird dropping damage to your vehicles paintwork actually results from cooling paint lacquer which contracts and hardens around the deposits. The good news is that damage can usually be avoided – but only if owners act fast. Full Diamondbrite application on new Nissan Pulsar in Jaywick- Clacton-On-Sea-Essex-CO15 2QY. Full Diamondbrite application on new Ford KA Plus in Wigmore, Gillingham, Kent, ME8 0NR. 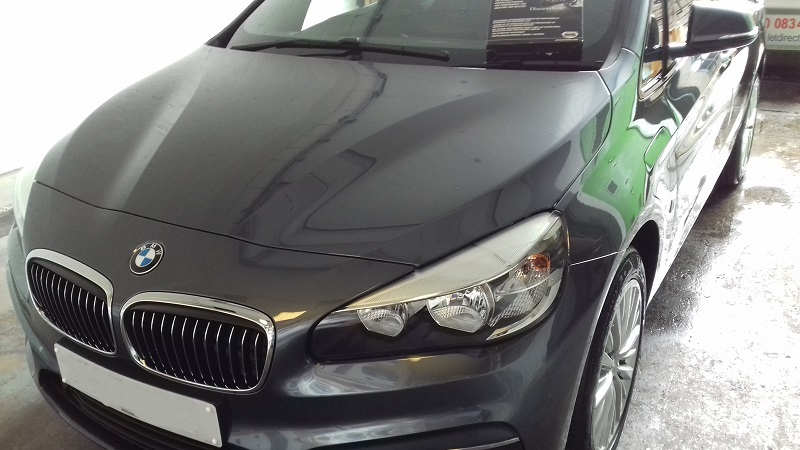 "Really pleased with the Diamondbrite results on our BMW. 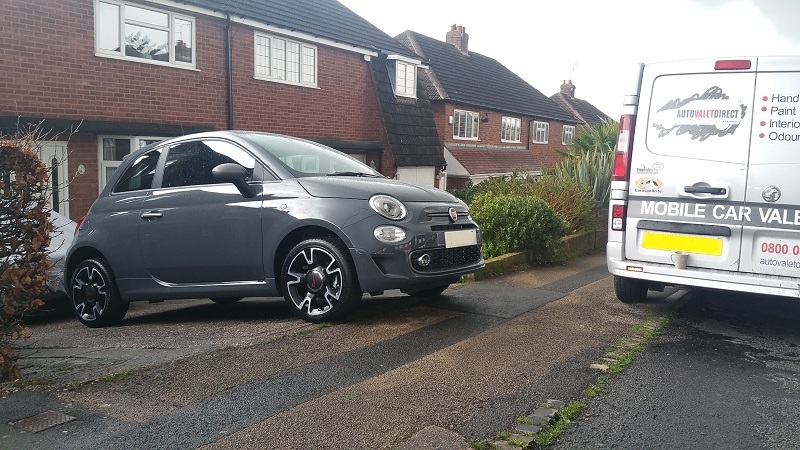 Excellent service, George did a brilliant job, thank you and we would definitely recommend your service." Mr Azzam – Brentford, TW8 9DN. 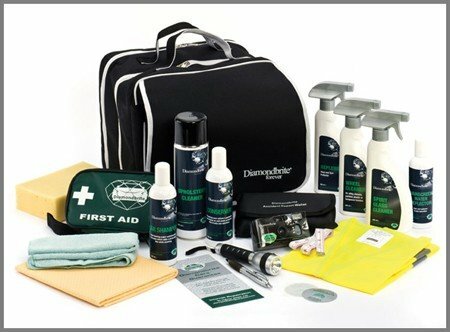 Diamondbrite After Care Packs as listed can be supplied at an extra cost. Ask your Autovaletdirect technician for further information and costs before your application date. 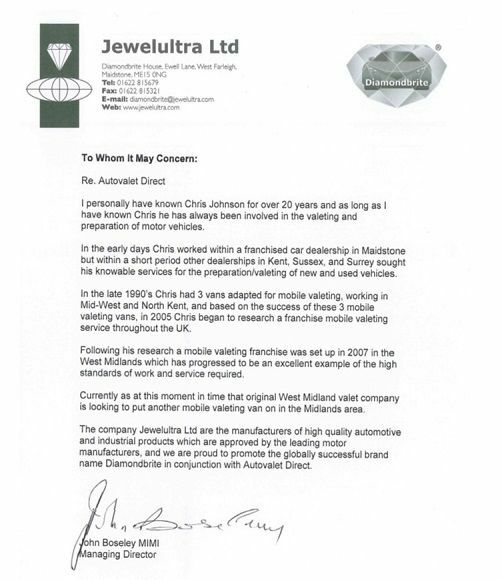 Autovaletdirect and Jewelultra have worked in partnership for over 25 years, John Boseley, MD for Jewelultra says “ Jewelultra are proud to promote the globally successful brand name Diamondbrite in conjunction with Autovaletdirect.” Read more here…. "How long will the Diamondbrite treatment last?" 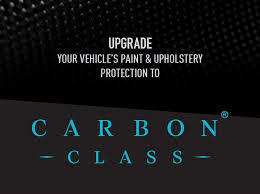 In the UK on the internal fabric and exterior paintwork there is a lifetime guarantee. 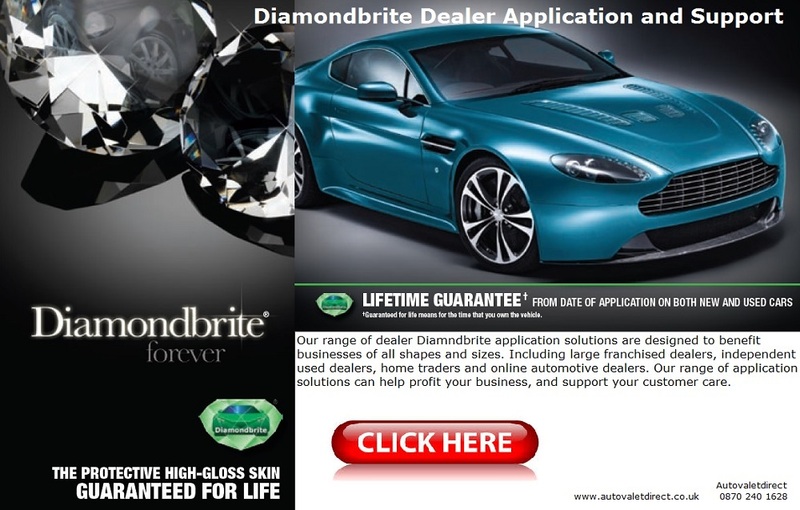 We advise the monthly application of Diamondbrite Conserver to maintain the high lustre finish to your car however this is not required to maintain the lifetime guarantee. 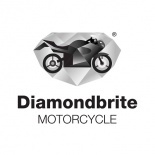 As with any product, Diamondbrite can be purchased on the E Bay web site. 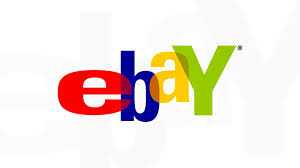 Please be aware that the sale of the Diamondbrite Paint & Fabric Protection process on ebay has not been authorised by Jewelultra who manufacture the Diamondbrite product.. Covering the UK including: Ayrshire, Basingstoke, Birmingham, Bristol, Cardiff, Cheltenham, Chesham-Buckinghamshire, Coventry, Devon, Dumfries and Galloway, Exeter, Glasgow, Gloucester, Leamington Spa, Liverpool, London, Maidstone, Manchester, Medway, Motherwell, Newport, Northampton, Nottingham, Oxford, Reading, Shropshire, Somerset, St Helens, Stourbridge, Swindon, Tadley, Taunton, Telford, Tewkesbury, Tonbridge, Walsall, Wakefield, Wales, Warrington, Watford, West Midlands, Wiltshire, and Worcester.